← Paradigms, patterns, and forms. In raising up our thought from the apprehension of the intelligible whatnesses that these things have, we ourselves are transcending temporality. Eric D. Perl, Thinking Being, p. 33. Sometimes an objection to forms is raised that askes this question. But to ask the question is to misunderstand what form is. The question is therefore unanswerable. Form is not an instance among others. Form is therefore not only non-local it is also non-temporal. A form cannot be placed somewhere nor some-when. In other words the question implies a misunderstanding of what form is and must be corrected. 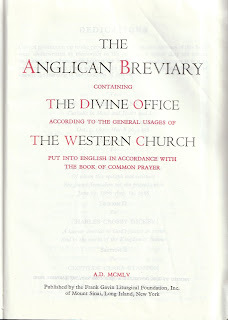 This entry was posted in Anglican Breviary, Platonism. Bookmark the permalink.